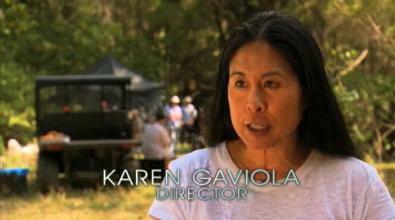 KAREN GAVIOLA worked as an AD before directing for television. She has directed over 100 episodes of TV. Gaviola won an NAACP award for her direction of the episode “The Whole Truth” of the hit series Lost.